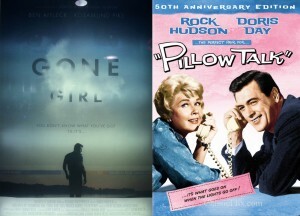 Pillow Talk was a walk down memory lane for some of the Aliens & Others, while some saw it for the first time. It was interesting to note how very risqué many of the scenes and lines were despite the film having been released over 50 years ago. 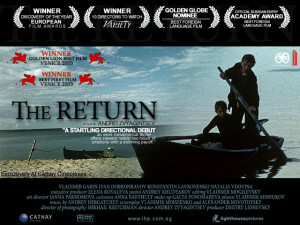 Its always great to do a retrospective at film club now and again. The general consensus of all the Aliens & Others was that this is probably one of the best films we have watched thus far at film club. It was wonderful also to have a break from Hollywood films... will plan to watch Leviathan by the same director in the new year. Film viewing: None, viewing in own time. Many Aliens & Others went to see all three films and all generated much discussion. To read a review by one of our film club members, see Lincoln. 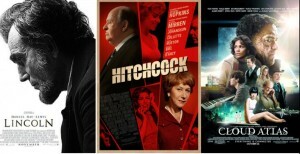 My personal favourite was Hitchcock, while Cloud Atlas was a bit of a disappointment - the real low point being the line of dialogue: “My life amounts to no more than one drop in a limitless ocean. Yet what is any ocean, but a multitude of drops?” ... I leave that with you - who knew an ocean could be so prosaic? 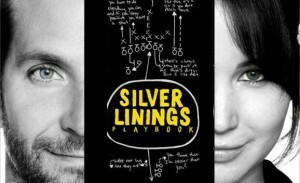 Discussion: Silver Linings Playback (2012), general holiday viewing. There was a lot of hype over this film and the Aliens & Others film club cannot reallysay why. Perhaps it needs a second viewing, but I'm not sure `i could really take that actually. Film viewing: None, watch in own time. Colours, sounds and imagery - stunning, rather dream like. Needs a second viewing. 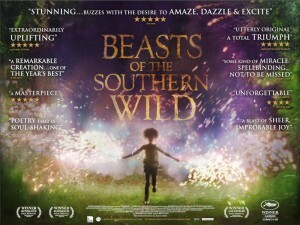 Many film club members were not able to see this due to its very fleeting release in cinemas. Maybe one to stream/download in months to come. This Bond film was a bit of a gem, I think. Good reviews all round from the Aliens & Others. 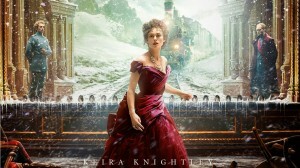 I watched it in Ghent with friends and enjoyed a well times 'pause' in the middle - most genteel! This film is a typical example of British stoicism where they apply a devastating plot twist without any consideration for the audience's feelings (namely me). Despite me feelings this was an excellent move from a narrative point of view. Well done the Broccolis. Theatrically beautiful. Read my review for further thoughts on this one. I have always been an advocate for 'read the book' first, but this time the film has inspired me to download the book onto my kindle. Lots of reading ahead for me! Film viewing: None, view film in own time. Aliens & Others film club loved this sci-fi classic. We are all a sad bunch of sci-fi lovers I'm afraid. I've always believed that sci-fi is the thinking man's film genre. 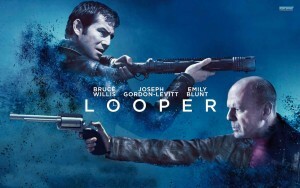 The one criticism we all agreed on was that the prosthetics work done on Joseph Gordon-Levitt to make him more like Bruce Willis was a little creepy. To read a review by one of our film club members. 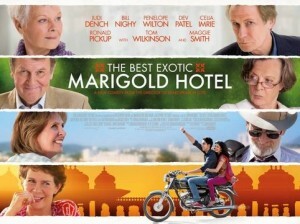 Feel good and goose-bumps all over - a recommended evening of viewing. Loaded with stereotypes that we Brits love to think of both ourselves and others, but nevertheless it contains enough redeeming qualities for us to walk out of the cinema with a smile on our faces. Read a review by one of our Aliens & Others.